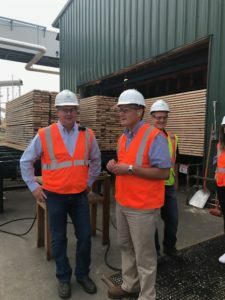 Last week Congressman Bruce Westerman, author of the Resilient Federal Forests Act, was briefed on Northwest forestry issues during a tour of Idaho sawmills and logging sites. 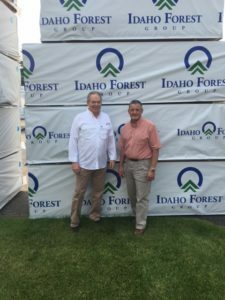 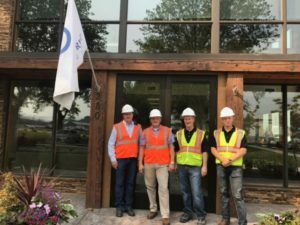 He met with Idaho Forest Group’s Marc Brinkmeyer following a day and a half tour to see latest the milling technology at their Lewiston and Chilco mills. 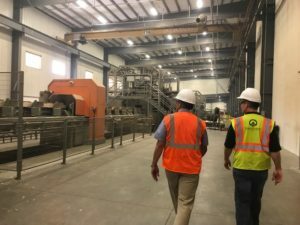 The Congressman learned about drone and satellite technology to make sale layout and procurement activities more efficient, experience first-hand the air quality issues around carbon and smoke from numerous forest fires, discussed fire borrowing and needed forest reform topics such as conflict resolution, increasing the pace and scale of active forest management as well as promoting forest collaboration from outside litigation. 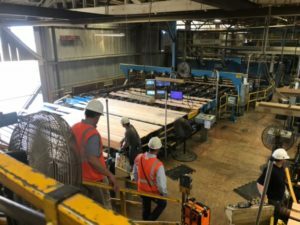 ← When will environmental litigants be held accountable?